Ethiopian Airlines says it has finalized preparations to launch a thrice weekly flight to Marseille, France as of July 02, 2019. Marseille is the second-largest city of France and main city of the historical province. Ethiopian Airlines has been flying to Paris since 1971. The connectivity we are establishing between Europe and Africa is facilitating trade, investment, tourism and people-to-people ties,” Mr. Tewolde GebreMariam, Group CEO of Ethiopian Airlines. Marseille marks Ethiopian’s 20th destination in Europe, according to the press statement from Ethiopian Airlines. Ethiopian Airlines announced that it has finalized all preparations to launch a thrice weekly flight to Marseille, France as of July 02, 2019. Marseille is the second-largest city of France and main city of the historical province. We’ve been flying to Paris since 1971, more than 48 years, so we are not new to the market in France. Ethiopian is currently serving 120 international destinations across five continents with young aircraft with average fleet age of five years. It will also bring the number of passenger flights the airline operates to European cities to 61 per week. How badly is the 737 Max crisis affecting Boeing's bottom line? New York (CNN Business) On Wednesday, Boeing will give its most public accounting yet of how the 737 Max crisis has hurt its bottom line. Analysts surveyed by Refinitiv are forecasting that earnings per share fell 11%, compared to the same quarter last year. 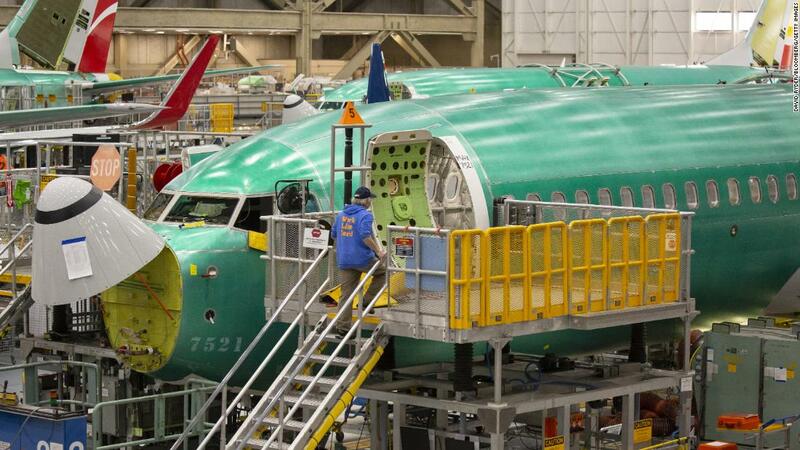 Experts had previously forecast that Boeing's quarterly earnings would increase 18%. And the cost of the crisis is probably even worse than the big profit decline suggests. Not surprisingly, analysts have slashed their share price forecast for the current quarter by more than half. Irish potatoes have prevented another major humanitarian food crisis in one of the poorest and most remote parts of Ethiopia, Concern Worldwide has said. Irish potatoes have prevented another major humanitarian food crisis in one of the poorest and most remote parts of Ethiopia, Concern Worldwide has said. How the humble Irish potoato is breaking the cycle of dependence on emergency relief EthiopiaThe humble spud, introduced by the Irish aid agency into the country’s drought-prone northern highland regions of South Wollo in Amhara in 2007, is credited with a major drop in food shortages and improvements in the local economy. “This incredible success has broken the cycle of dependence on emergency relief and restored dignity and hope in areas that have been hit by recurrent disasters,” said Concern’s Ethiopia Country Director, Eileen Morrow. Very little can thrive at 3,000 metres, but the Irish potato has proven to be a rare exception. 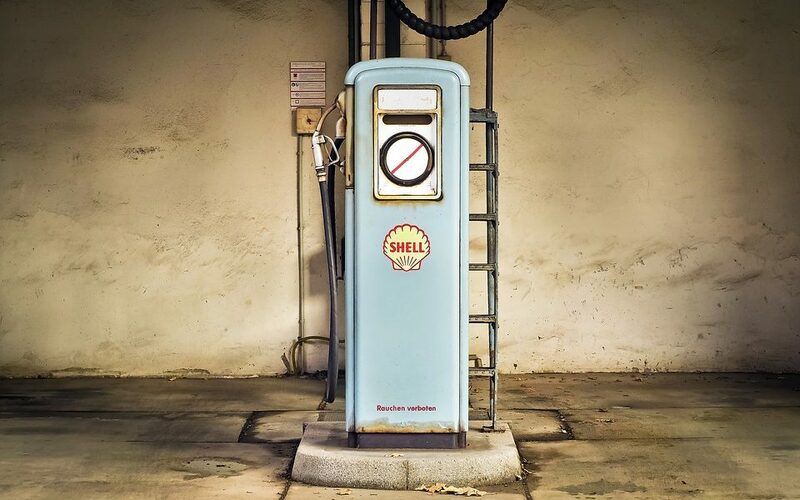 Inconsistency in monitoring and evaluating national bioenergy programmes make it difficult to track the contribution of biomass use to national sustainable development objectives. A robust understanding among stakeholders of the multiple benefits of sustainable bioenergy is lacking,” said Richard Munang, Climate Change coordinator for Africa at UN Environment Programme. With its partners, UN Environment is implementing a project designed to support policymakers in Ethiopia and Kenya to develop effective, integrated policies for sustainable bioenergy. In Ethiopia, researchers are examining biogas from organic waste and solid biomass (charcoal and firewood) used in improved cookstoves for cooking and heating. For more information please contact Mohamed Atani, Head of Communication and Outreach, UN Environment, Africa Office: [email protected] – Tel: +254 727531253. 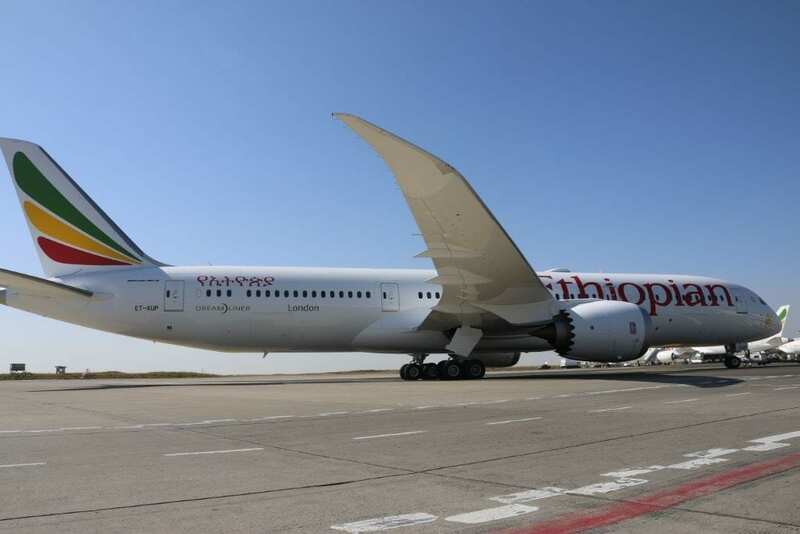 Ethiopian Airlines, the largest Aviation Group in Africa and SKYTRAX certified Four Star Global Airline, is pleased to announce that it has finalized all preparations to launch a thrice weekly flight to Marseille, France as of July 02, 2019. Marseille is the second-largest city of France and main city of the historical province. Regarding the upcoming services, Group CEO of Ethiopian Airlines, Mr. Tewolde GebreMariam, remarked,“It gives us great pleasure to launch flights to Marseille, connecting France’s second largest city to the over 60 African destinations we serve, through our hub Addis Ababa. Ethiopian is currently serving 120 international destinations across five continents with young aircraft with average fleet age of five years. It will also bring the number of passenger flights the airline operates to European cities to 60 per week. Journey to EntebbeLast year, Uganda ordered for four CRJ900 planes from Canadian aircraft manufacturer Bombardier, as part of the plan to revive Uganda Airlines. At Entebbe, the planes circled around the airport, and were water cannoned before being officially received by president Museveni. Uganda Airlines is expected to commence commercial flights in July, Works and Transport Minister Monica Azuba Ntege said at the function. About the CRJ900 planeUganda Airlines will become the first carrier to operate the new CRJ-series atmosphere cabin in Africa. A new international airport, financed partly with UK credit, is being built near the fields, primarily to service the oil industry. PHILADELPHIA (KYW Newsradio) — This week brings the premiere of a short film Villanova University students have been working on since September. Video of Carrying Tomorrow - Official Trailer"We're looking at the obstacles to safe surgery and the access that's lacking, especially for women in rural Ethiopia," she said. Their 20-minute film is called "Carrying Tomorrow." The official teaser for Carrying Tomorrow, a film about access to maternal surgical care in Ethiopia and worldwide. They wanted to let more women know about the hospitals, and the hope that more people can see this," Davis added. In particular at the horn of the continent, Chinese investment has drastically increased over the last two decades, aiding industrialisation and broader economic development. The Horn of Africa has been a major beneficiary of Chinese investment. 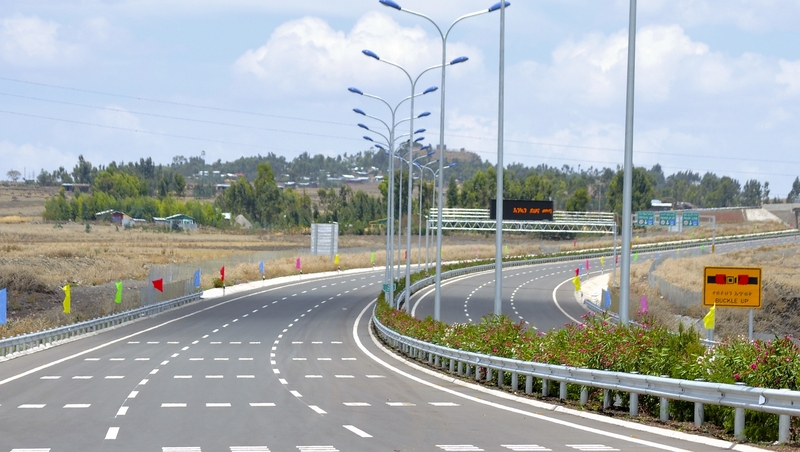 In Ethiopia, China has funded its $475m light railway system in the capital and a $86m ring road. A McKinsley report in 2017 showed that the growth in Chinese investment has been uniformly high, at an average growth rate of more than 52% a year in Ethiopia. The Chinese government though has pushed back at critics who say it is saddling Africa with debt. Several coins were ushered into the green, with a standout rise exhibited at the end of the top-10 list by Cardano [ADA]. Despite the market trading sideways, indicators did point to a bearish escape as no notable decline was present. Since the rise, Cardano has seen a whopping 9.17 percent increase against the US dollar in a 24-hour period, while competitor coins are seeing only minimal gains. In terms of market cap, Cardano saw a $200 million rise, breaking the $2 billion mark in the process. ZBG accounts for the highest ADA trade volume, holding 32 percent of the total trade volume in the trading pair ADA/USDT. | Photo Credit: Getty ImagesMumbai: An Ethiopian national was arrested from after being accused of molesting a woman. The incident took place at the Gokul Hotel which is situated in South Mumbai. The 51-year-old accused allegedly caught hold of the victim's hand, made her sit next to him and offered her money. While talking to the Mumbai Mirror, a police official stated that the accused and the victim were inebriated when the incident took place. The incident allegedly took place in the national capital. German champion football club Bayern Munich has signed an agreement to open its first soccer school in Africa, locating it in Addis Ababa, Ethiopia. 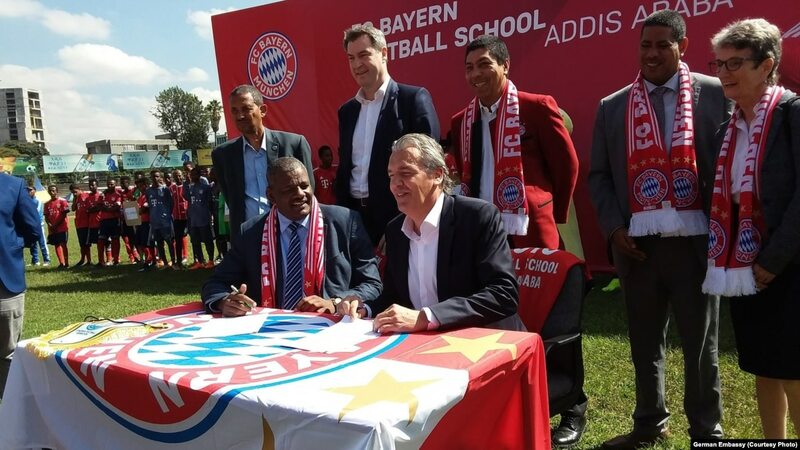 Last week, Bavarian Prime Minister Markus Soeder, other state officials and FC Bayern executive board members traveled to Addis Ababa to sign the agreement. FC Bayern Munich has developed many world-class players in their academy, including Thomas Mueller, Mats Hummels and Toni Kroos Kolgers. The soccer school would accept 30-40 young athletes ages of 8-10, with their training costs covered by Bayern Munich, Jira said. "The kids would have a chance to join Bayern Munich youth academy" once they successfully completed school training," he added. A DERELICT park building could be transformed into a community and education centre, if plans are approved by Bolton Council. Bolton Oromo Academy and Education Centre has submitted proposals to convert the former park-keepers' lodge within the grounds of Heywood Park in Great Lever. The group represents people from the Oromo community in Ethiopia, many of whom have gained settlement in the town via refugee status. Part of its work involves providing a "supportive and welcoming environment" for young people, while helping them to feel a part of the community. Education, training and support is provided within an Islamic, faith-based environment whilst emphasising the importance of integration, civic duty and community cohesion. 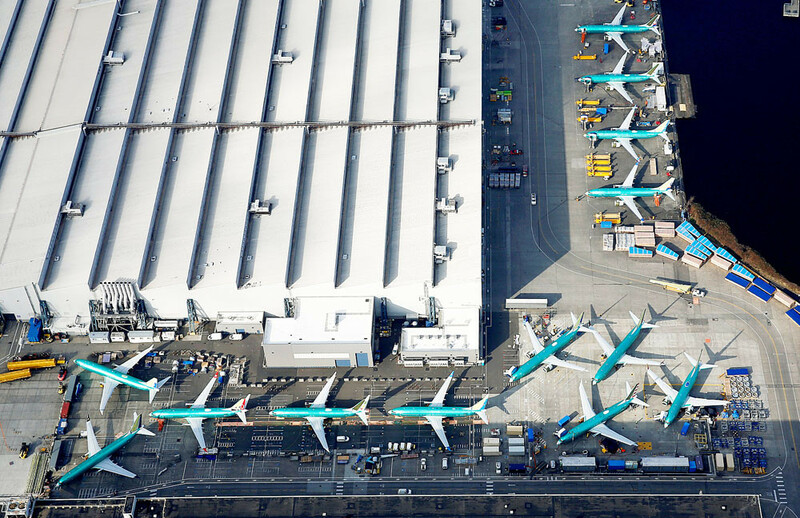 The events come as Boeing's 737 MAX remains grounded globally following March's Ethiopian Airlines crash. Together with the Lion Air crash of October, accidents involving 737 MAX aircraft have claimed 346 lives. "Boeing has to improve its quality control and it has to be transparent and detailed with airlines, lessors and regulators in the MAX fix." "The company faces serious challenges in regaining the confidence of regulators, airlines, pilots and passengers worldwide," ISS said in a note to clients. ISS also backed a shareholder proposal to require Boeing to disclose its lobbying activities and trade association memberships.